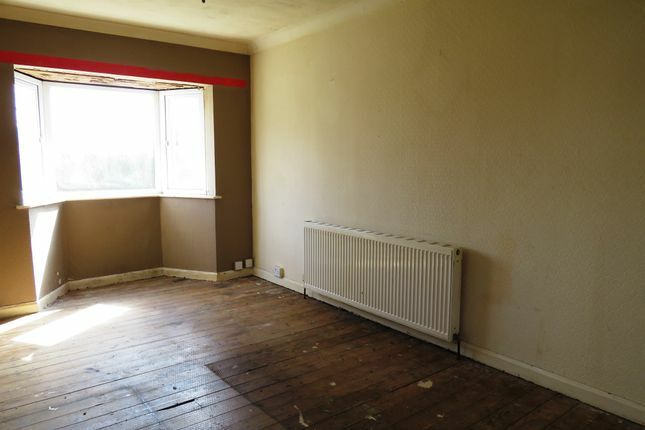 "an amazing investment opportunity to purchase this two bedroom semi detached property conveniently located for transport links, shops & amenities!" Comprising - entrance hall, lounge, kitchen, dining room, two double bedrooms, family bathroom, off road parking, front & rear gardens. cash buyers only! 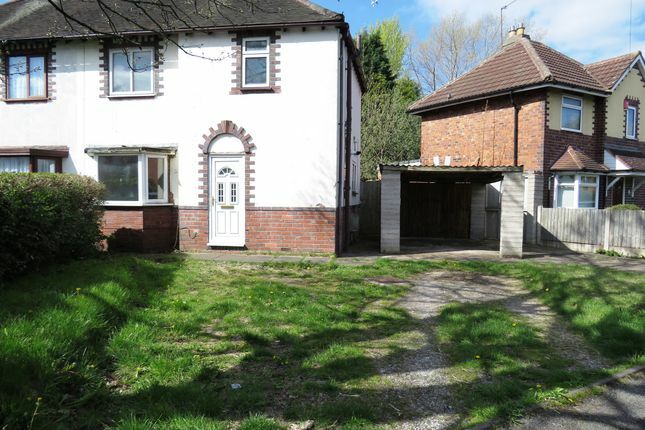 A fantastic opportunity to purchase this two bedroom semi detached property with no upward chain. 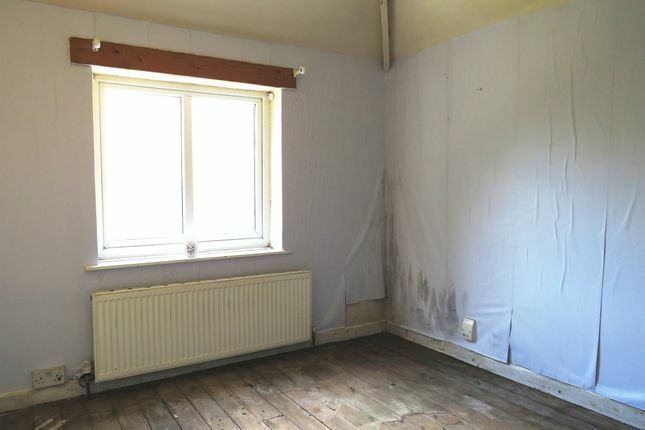 This property is in need of some modernisation making it an ideal investment or project property! Internally the property boasts an entrance hall, spacious lounge, dining room and a kitchen. To the first floor there are two double bedrooms and a family bathroom. Externally the property benefits from off road parking to front with carport and front and rear gardens. 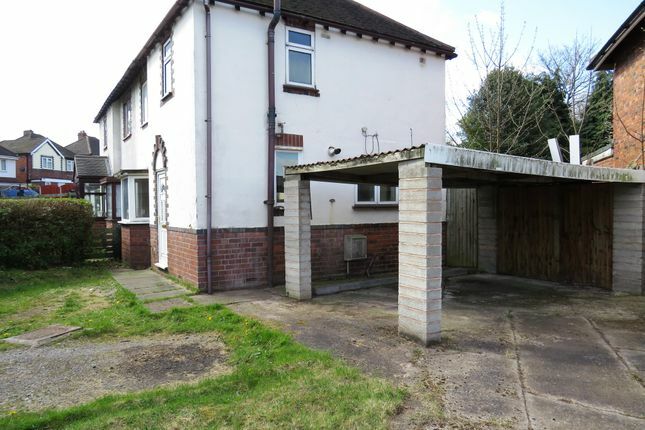 Set to the south east of Wolverhampton City Centre ideally placed for access to Black Country Route and Bilston Town Centre. The property is approximately two miles away from Wolverhampton Rail Station and nearby numerous local schools most noteworthy of which is Holy Trinity Catholic Primary School. 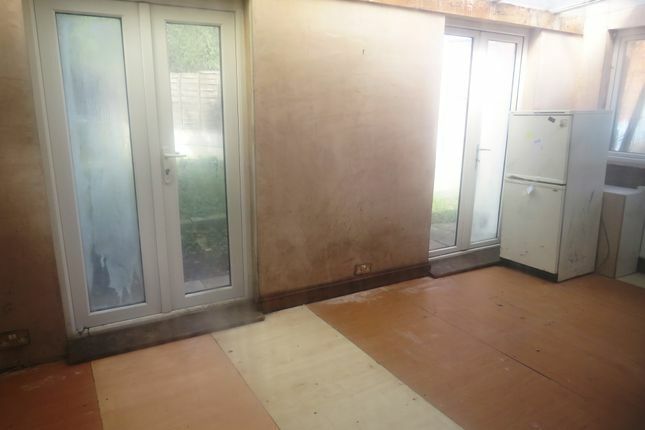 Double glazed door to front, central heating radiator, double glazed window to side, doors to various rooms. Double glazed bay window to front, double glazed patio doors into dining room, gas fireplace, central heating radiator, door to hall. 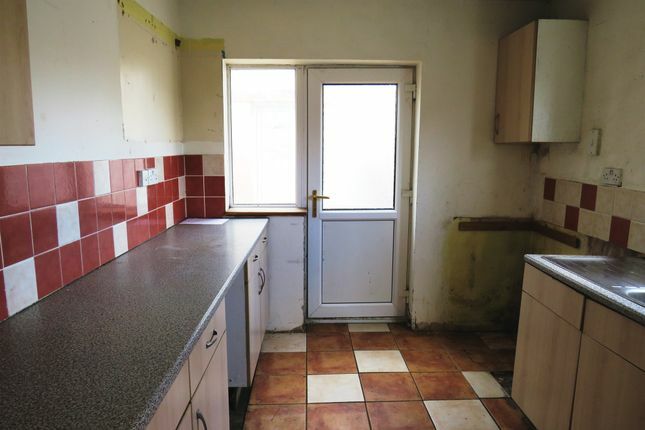 Fitted kitchen with wall and base units, double glazed windows to rear and side, double glazed door to rear, door to hall, tiling to splash back, roll top work surfaces, one bowl stainless steel sink and drainer, space for oven, space for fridge freezer, plumbing for washing machine. 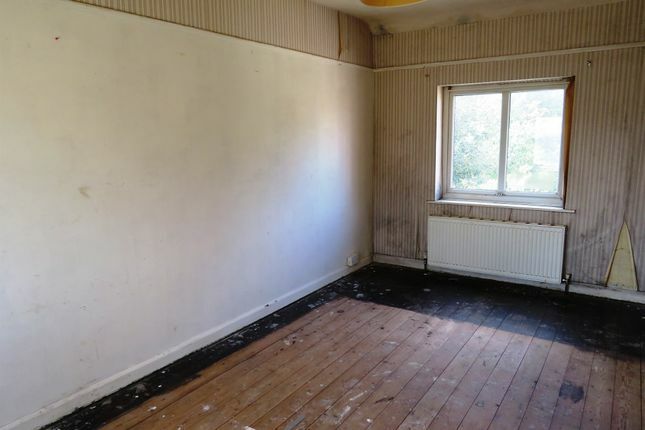 Stairs to ground floor, double glazed window to front, central heating radiator, loft access, doors to various rooms. 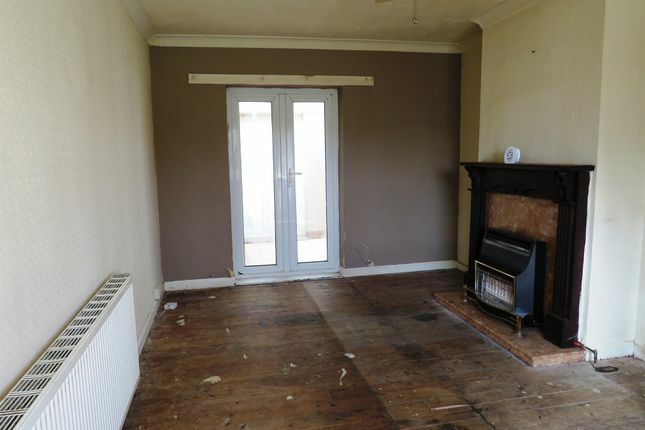 Double glazed windows to front and rear, central heating radiator, door to landing. Double glazed window to rear, central heating radiator, door to landing. Double glazed window to side, bath with electric shower over, part tiled, low level wc, pedestal wash hand basin, central heating radiator, door to landing. Off road parking to front with lawned area and carport. Various paved and lawned areas. Please note this property is for cash buyers only!